Environmental issues, such as water consumption, are increasingly important to today’s consumers which is why Monarch Water has used its 50 years of industry knowledge to meet consumer demand for more sustainable water softening solutions. 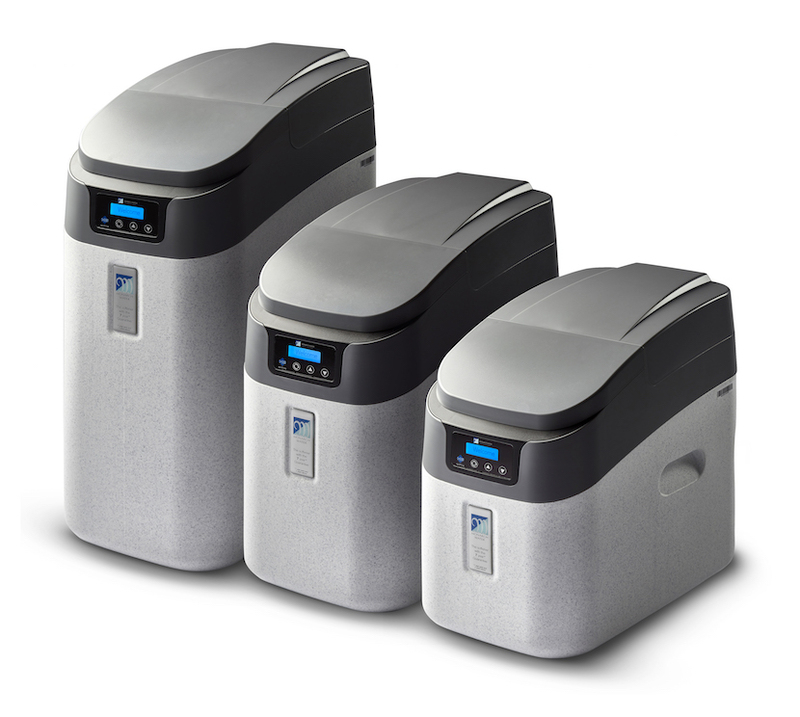 At the forefront of innovation, with sustainability in mind, Monarch Water has developed its new HE (high efficiency) range of water softeners with Opti-Brining®. The three-strong range of HE water softeners are more sustainable than their equivalent counterparts, using up to 24% less water and 12% less salt per annum. Additionally they are more compact, making them easier to site, and feature a speedy eight minute mini top up regeneration, which means they are smaller, better, faster and stronger than before. The new HE range features intelligent Opti-Brining® technology which means the units only regenerate when needed. This not only reduces water consumption, but uses less salt and energy than previous models, making them more efficient. Opti-Brining® also offers greater exchange capacity, higher flow rates and reduced water consumption during regeneration when compared to existing models, making the HE range the most sustainable in its class. 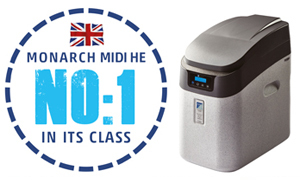 The HE range also features Monarch Water’s NEW Rapid-Fit bypass which has reduced 80% of the components needed when fitting a water softener, making the installation process much easier. Installers simply connect the water in and out from the mains supply, then attach the hoses to the softener for quick and easy installation. Available for 15mm, 22mm and 28mm supplies the Opti-Fit also has 3/8” connections for both hard and soft water tee points. The Opti-Fit also features a 1” high flow check valve built into the body to comply with WRAS guidelines, giving an impressive flow rate of 80 lpm. 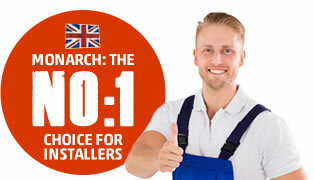 Highlighting the long term benefits of the very latest in water softening technology, such as lower running costs and increased efficiency, offers installers good potential upsell. The new HE range of water softeners highlights Monarch Water’s commitment to sustainability and product development to bring the next generation of softeners to the market which offer both installers and consumers great benefits.